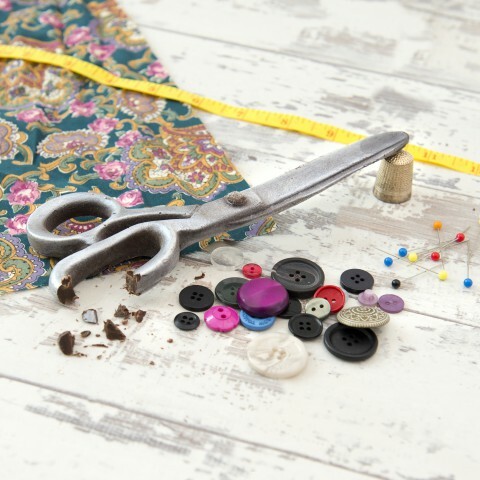 Sewing and dress making is all the rage. 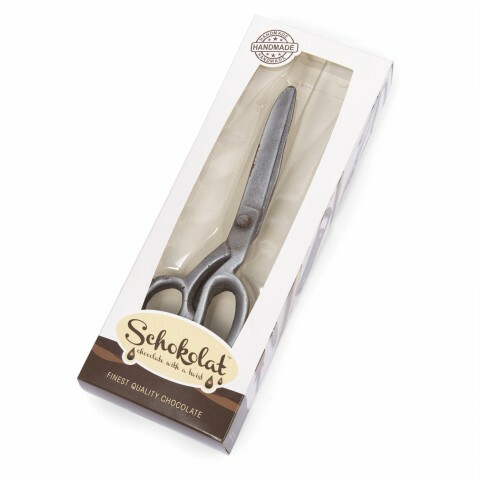 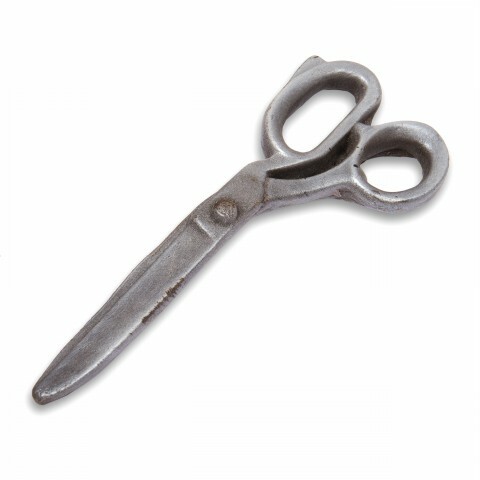 If you know a seamstress or dressmaker these amazing realistic chocolate fabric scissors make the most novel and creative gift. You’ll have your gift dilemmas sewn up in no time at all!